Established in 2011, we pride ourselves in quality of service to our customers. Our therapists are Thai and have trained in Thailand, with qualifications from Thailand and the UK. Thai Massage is undoubtedly an amazing holistic treatment that uses a mixture of rhythmic acupressure and deep assisted stretches to exercise the body throughout. The techniques involve putting gentle but firm pressure on the body using the palms, thumbs, feet and elbows. 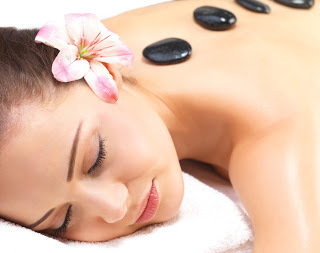 Thai massage is an excellent way to aid your health, well-being and relieve stress. As in Asian countries, massage is a regular part of a person’s lifestyle and not saved for pampering sessions only. © 2019 Sen Thai Massage, All rights reserved.